We think the beauty of Spring was meant to be shared with someone special. 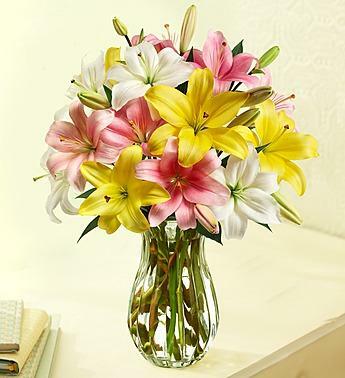 That’s where our Asiatic lilies come in! 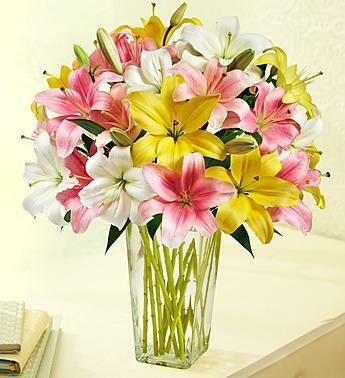 Whether it’s to celebrate their birthday, a new chapter in life or just another day, this sweetly fragrant bouquet of pink, yellow and white star-shaped blooms will deliver the biggest smiles of the season.